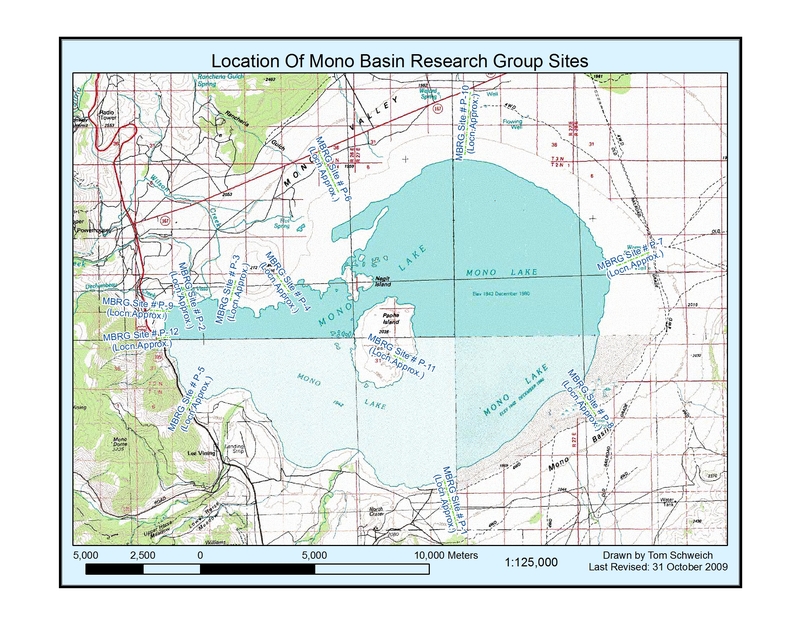 Photo: Location of Mono Basin Research Group sites. Eastern Mojave Vegetation Location of Mono Basin Research Group sites. Other photos about Geography - Mono Lake Basin, California or Maps.